Call NOW to arrange your no obligation Quotation. When you instruct Fastric Cambridge electricians, most importantly you can be assured that you will receive the highest quality of service. Rest assured, our electrician is highly professional and there to accomplish your particular goals. There will never be work done without the customer’s consent, therefore, there won’t be any surprise charges. 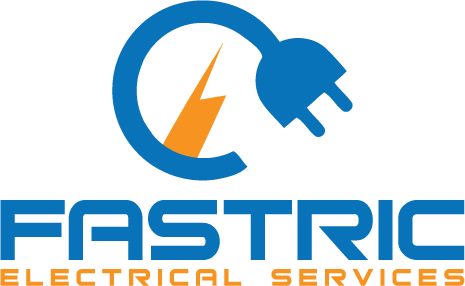 Fastric Cambridge Electrician will provide a thorough explanation of services, so as to always maintain complete transparency. Reliable, Trusted & Professional Electricians in Cambridge! 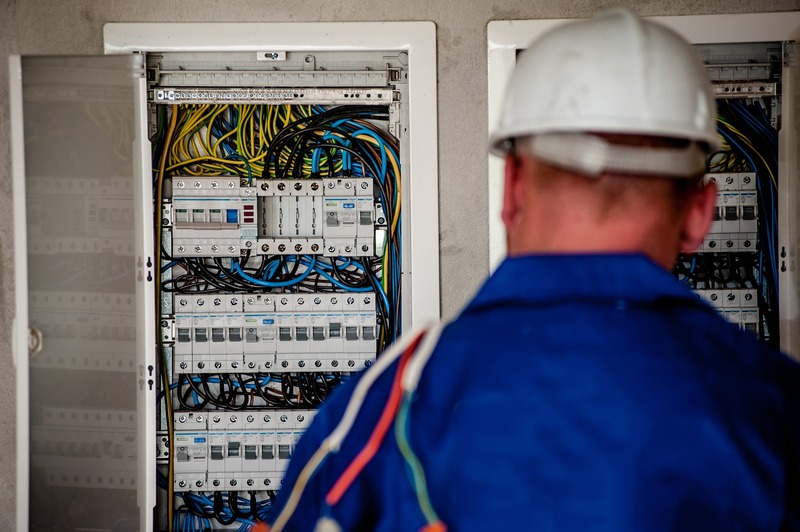 When you instruct Fastric Cambridge electricians, you can be assured that you will receive the highest quality of service, from an electrician who is there to accomplish your particular goals. There will never be work done without the customer’s consent, following a thorough explanation of services, so as to always maintain complete transparency. Fastric electricians in Cambridge will look after all your electrical requirements. Whether it’s wiring extensions, installing additional lights or sockets, repairs and faultfinding or dealing with emergency repairs or complete rewires. Our competitive rates and a team offering a friendly, professional service guarantees you the best results in the best possible time, above all – peace of mind. Furthermore, we provide FREE consultation and quotes, therefore you can be fully confident that we understand what work is needed and have explained how we will solve it for you. Very professional guys. Fastric solved our electrical problems easily & efficient. Professional knowledge and good value for money. Definitely recommend. Keep the good work up! Required emergency wiring for boiler replacement. Quick response and brilliant service. Well done! Fastric is a professional electrical service company. They have built up a client base and have many good reviews. I have recommended their service to my family and friends. Fastric can also issue certificates for their work.